If you have ever wondered if you or your loved ones are at higher risk for diseases such as Late-onset Alzheimer’s disease, read on to learn about big changes that are happening. 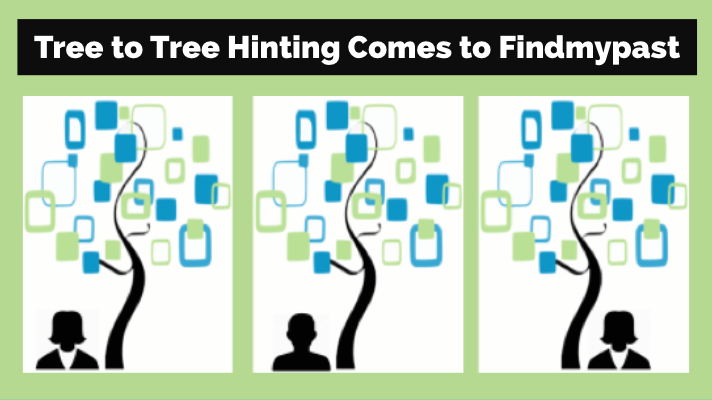 Health history is just one of the ways in which genealogy research can benefit your family. 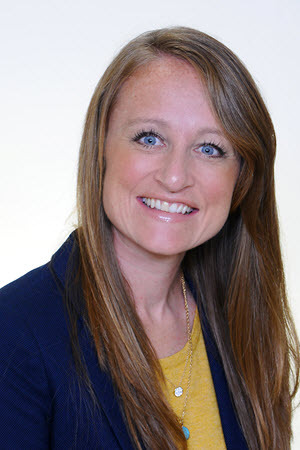 You can read the complete article called FDA allows marketing of first direct-to-consumer tests that provide genetic risk information for certain conditions here. 23andMe is certainly the outlier among our genetic genealogy companies. It is different because its purpose is not necessarily to help you find your ancestors or determine your ethnic composition, though it can do both, but their goal is to empower your personal health. 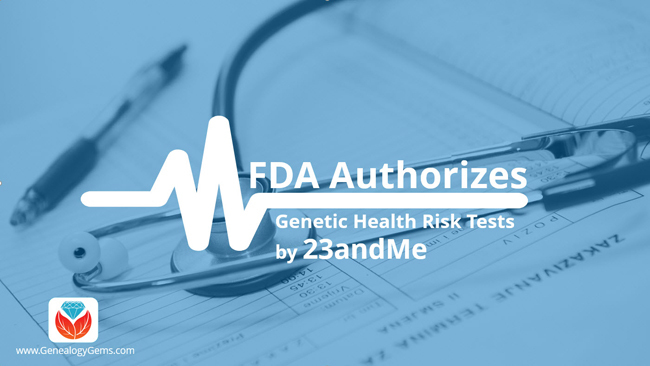 In November of 2013 the FDA ordered 23andMe to retract all health reporting from their website in order to better regulate the dissemination of health related information to consumers. 23andMe has slowly crawled back toward that same reporting structure, all the while jumping through the compliant hoops that the FDA has set up. Now this week they have had a major step forward as they have been able to release the risk assessment for 10 major diseases including Parkinson’s and celiac. This is the first such test available direct to consumers, without first going to your doctor. How can I control how much information is being shared with others? 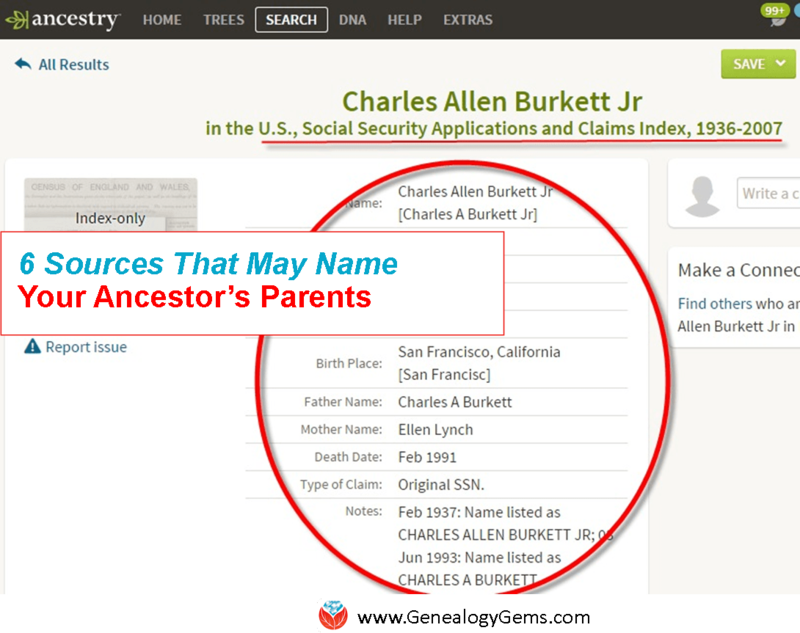 How can I enter my genealogical information? How do I know when I have a good match? Is the YDNA and mtDNA information they give the same as what I see at other places? What is the best way to use the ethnicity results presented?